This course on Bone Conduction will explore the connection between the audio-vocal loop, the vestibular system, and the core. Both assessment and treatment will be explored from the unique perspective of activating posture through the vestibular and visual systems and the audio-vocal loop. Along with specific movement activities, a new tool called the Forbrain® will be introduced. 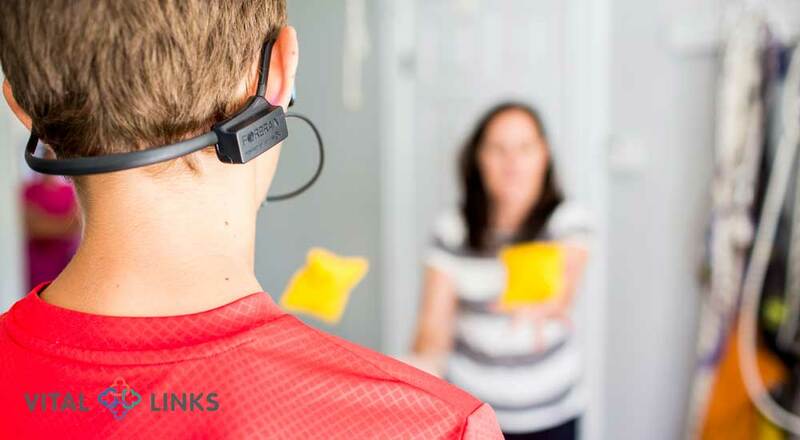 Through the use of a dynamic filter, the Forbrain amplifies the user’s voice and transmits the message through bone conduction. Additionally, the subsequent filtered voice has a direct input to the vestibular system, core stability, motor planning, and spatial orientation. This tool will be explored through the context of a sensory integrative treatment approach. Video case presentations and interactive labs will be used to demonstrate practical clinical applications.